In every class that I’ve had, there have always been children working at different levels. I’d have most of the children working at the expected level and also a few children at either end of this. This is as expected, after all, as children develop at different rates. Every year, there is always a ‘Jack’ that struggles to learn and a ‘Jill’ that breezes through. Both these children have something in common – they become bored easily. They are not engaged in their learning because it’s not at their level. If I don’t do something about it then my Jacks and Jills will quickly lose interest in learning and begin to act up. What is a teacher to do? 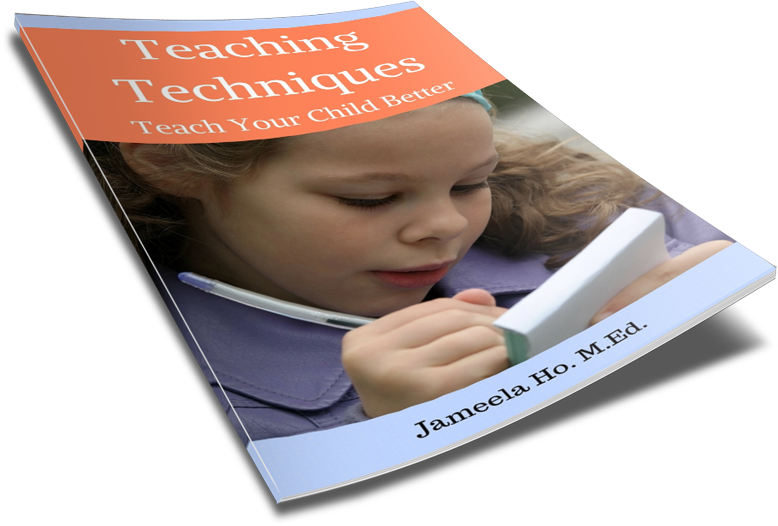 Every good teacher is taught to cater to all children in her class. She does this by adjusting her lessons for these students. This year, I have a little girl who came to my prekindy class already reading at a year 2 level. Imagine a 4 year old reading at an 8 year old level. I didn’t know this at first. I had been teaching the children phonics and when it came time to teach them to decode by blending the sounds together, she could read it straight off. So I decided to test her with sight words, just to make sure. She passed through it easily. I then gave her some levelled books to read so I would know the level she was reading at. So how do I cater to this child? I could choose to ignore it as I have my plate full with the other students, not to mention the struggling learners. I could say that since she’s already reading at a high level for her age she doesn’t need me to teach her. But I couldn’t do that because she has a right to learn as much as the others. How does a teacher go about designing a lesson that caters to an individual child? When I was in teacher training they taught us to write lesson plans by designing it backwards. It was called ‘Understanding by Design’ (or some would call it reverse engineering). You start with an outcome you want for your students, for example, to be able to read. Then you work it backwards and ask yourself how can you get your students from where they are now to that outcome? What skills do they need to learn? Begin with the end result. What do you want your child to be able to do or know? Decide on the indicators. 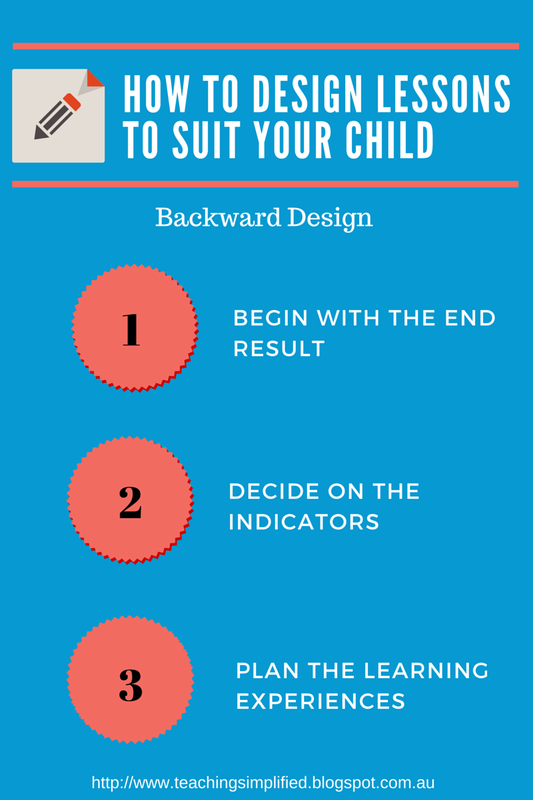 How will you know that your child has reached the outcome? What would indicate this? Plan the learning experiences. How will she learn and what will she do? 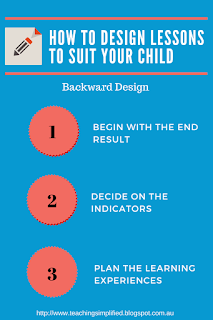 Any time you want your child to learn something, try to work it backwards. Begin with what you want for her then plan the steps towards that. Try it today.